Have I mentioned lately that I’m head over heels for Madrid….? No!? Well let me tell you again …..
Madrid is one seriously beautiful city, inside and out. And on my recent trip a few weeks ago, I couldn’t wait to revisit some of my favorite photo spots to capture and share some of my favorite city’s beauty. As you probably already know, I’m a bit of an Instagram addict. It’s no secret that it’s my preferred form of social media and, really, can you blame me? I’m all about visuals and love feeding my wanderlust through my Insta-feed. 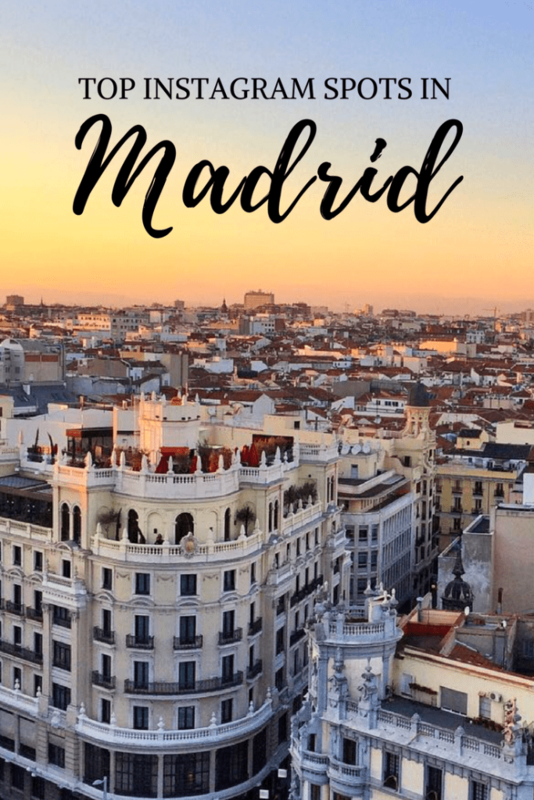 So, if you’re anything like me, AKA the type of person that likes to plan your trips around some photo ops, this guide to Madrid is for you! You can find Parque del Buen Retiro right near the center of Madrid! 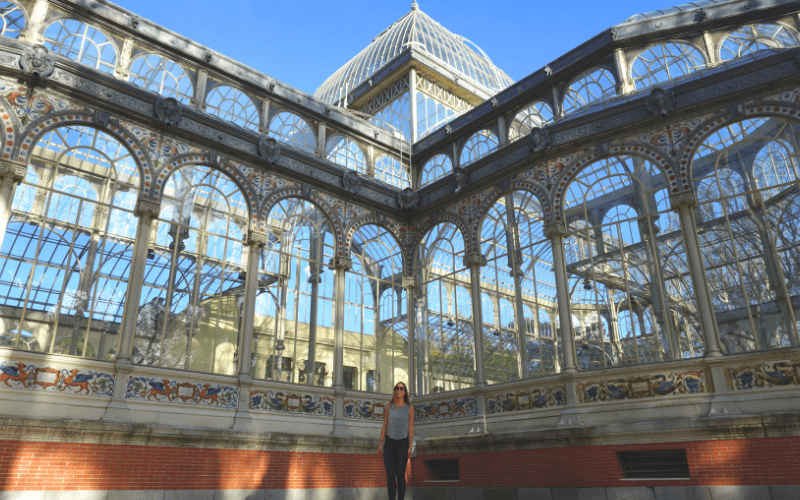 Take a short stroll through Retiro and you’ll pass a picturesque lake, various luscious green gardens and Madrid’s stunning glass palace, Palacio de Cristal. You’re sure to capture incredible photos as Retiro’s incredibly scenic setting does all the hard work for you! 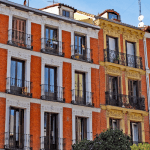 If you’re asking me (which you kind of are if you’re reading this post), Malasaña is Madrid’s most captivating neighborhood. Each and every narrow colorful street is entirely different and you never know what you’ll come across. Browse through some of Malasaña’s many alternative thrift shops and high-end boutiques or simply wander around and experience the neighborhood’s laid-back hipster vibes. Sooner or later your bound to stumble across a photo op. Libros para un Mundo Mejor, Calle del Espíritu Santo, 13. Sharing my 15 favorite travel photos of 2015 on the blog today! Still can’t believe this is what I woke up to everyday for 2 years in #Madrid … Malasaña, te quiero ? Madrid’s low-level buildings and mountainous backdrop make for a pretty jaw-dropping scene. 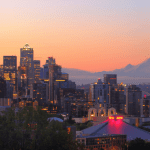 Head up to one of the following rooftops near sunset for some picture-perfect moments. Watching a sunset at Templo de Debod and catching a glimpse of it’s majestic mirror-like reflections should be on every traveler’s bucket list. I’ve seen this scene way over a dozen times now and yet, it still gives me goosebumps. Un lugar único dónde hacer tus compras y encontrar los mejores productos gastronómicos a la vez que los degustas. ¿Te vienes a comprobarlo? Not only is Madrid’s famed San Miguel Market bursting to the brim with juicy, drool-worthy produce and traditional Spanish treats, but the building itself is pretty darn impressive! At all hours, Madrid’s Puerta del Sol is a bustling place to be. Swarming with tourists, performers and locals themselves, it’s a perfect place to take a seat and take in the surrounding scene. 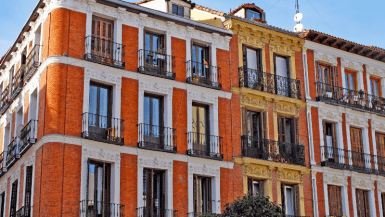 It is also home to so many Madrid highlights including Tio Pepe, KM 0, the “Oso y el Madroño” statue and of course, the infamous Mallorquina pastry shop! Plaza Mayor is Madrid’s main pedestrian square, lined by bold brick buildings and elegant archways. It’s a lovely place to linger a while and snap away! There’s nothing more Madrileño then kicking back and taking your time to enjoy a creamy café con leche in a quaint, vintage café. It helps that Madrid’s cafés are particularly charming and incredibly picturesque. Where do you go usually go to capture the perfect Instagram shot? I’d love to hear from you in the comments below! 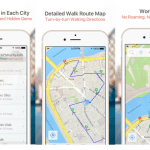 If you’re heading to Madrid- be sure to check out Devour Madrid Tours! I’m a big fan of exploring a new place through my tastebuds- I mean is there really any better way to get a true feel for a new culture? These local experts will take you off the beaten path to experience the best of Spanish culture and cuisine. I used to intern for them, and could not recommend their tours enough! I’ve been loving all of your pictures of Madrid, and you can really tell that you love the city! 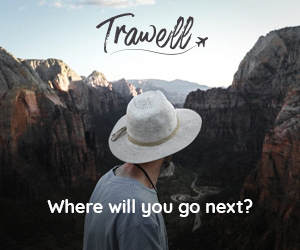 I think that first place that I’d head to is Retiro Park! Those gardens are just so beautiful! I was just in Madrid! And it SNOWED!!! I love your rooftop list – we went to the roof to Urban Hotel and they had a great view too! Truly the ultimate encyclopedia of Madrid insta spots! I have a few from Retiro park. I also think the Lava Pieds (no clue if that’s spelled right but I only remember the name because my friend said it’s translated to “washing feet”) neighborhood is great for insta as it’s full of street art! I remember seeing pictures of Malasaña on the other Courtney’s blog and thought it was so cute!! I also loved Madrid. Your shots are really lovely, I see why they do well on Instagram. 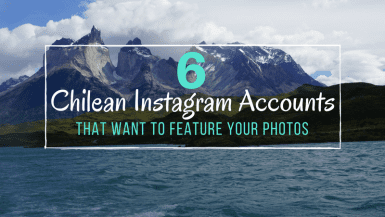 What a great idea to imbed your instragram images here. So many great photos! 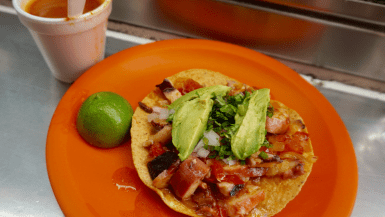 I think my favourite from this list is the one from San Miguel Market, but so hard to choose! Madrid is so picturesque! I wish I can take pictures from these spots someday too. You have totally convinced me that Madrid is worth visiting! And you seriously take the best instagram pictures too! Do you get someone to take a photo of you or do you do it with a timer? Just another reason why I need to visit Madrid, seriously! If only it wasn’t so far from Santiago!! This is great! Us bloggers always need to know the instagram spots and the best rooftops!! Gorgeous shots! I have a few of these but I think I need to go back to snap some more… and I guess eat allllllll the tapas!